Often while working with the files on your Mac, you may need to see the path of the current directory. 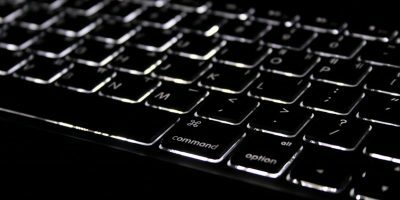 There could be various reasons as to why you want to do so; maybe you wish to work with the current directory using Terminal and you need the full path, or maybe someone just wants to know the path of a particular file on your Mac so that he or she can access it. 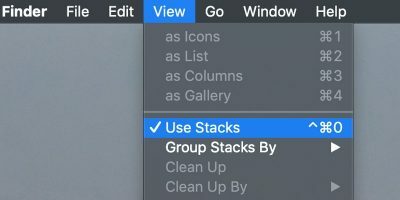 By default, the Finder app on Mac does not show the full path in its title bar. All you see there is the name of the folder you are in. However, you do have a way to change the title bar from showing the folder name to showing the full directory path. 1. 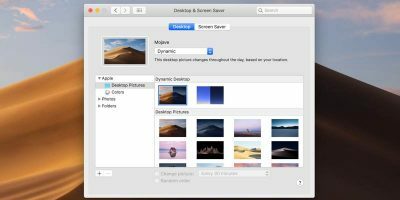 Open a Finder window on your Mac. 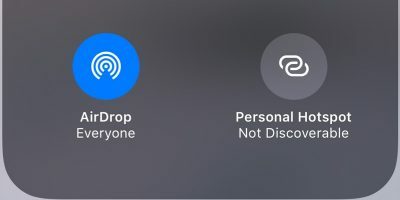 You can do that by opening any folder, and it will launch in the Finder app. 3. 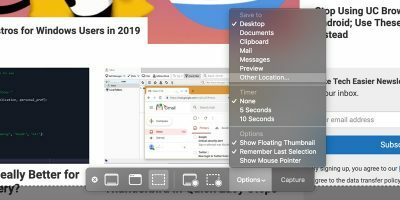 As soon as you click the option in the above step, you will see the current directory path in the bar at the bottom of the Finder window. It gives you the full path to where you currently are on your machine. In my case it shows nested folders, as I am inside a folder which is inside another folder, and so on. 4. 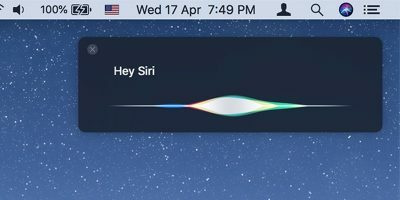 If that bar is not how you would like to see the paths in your Finder windows, you have another option to to try. 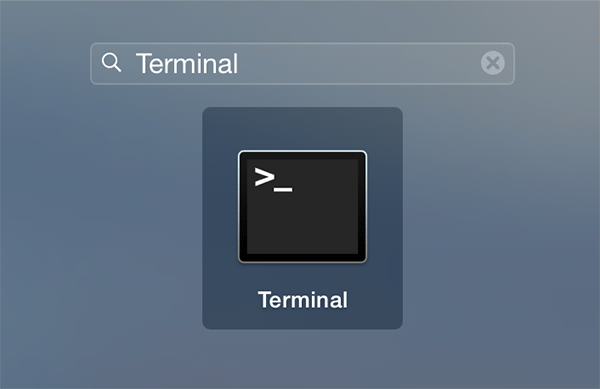 Click on Launchpad in your dock, search for and click on “Terminal,” and it will launch for you. 5. 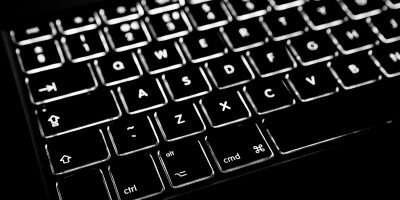 Type the following command into Terminal and press Enter. 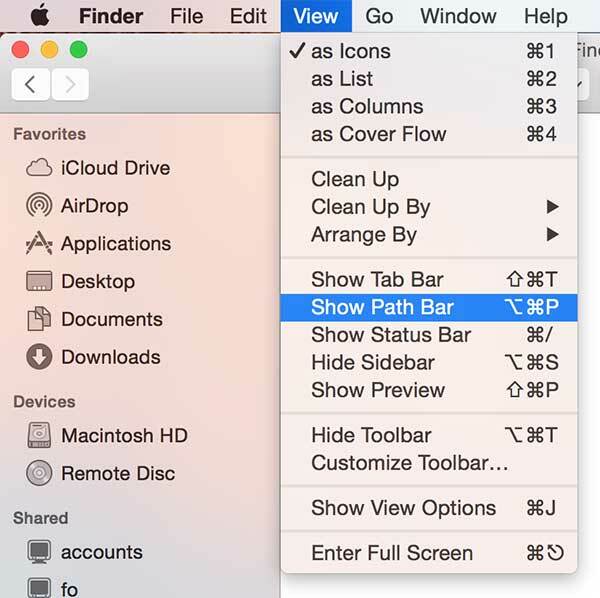 It will make the title bar in your Finder windows show the full path of the current directory you are in. 6. Once the command has been executed, you will see that the title bar in your Finder window now shows the full path of the directory. It does not only show the folder name but also shows where actually you are on your machine. 7. 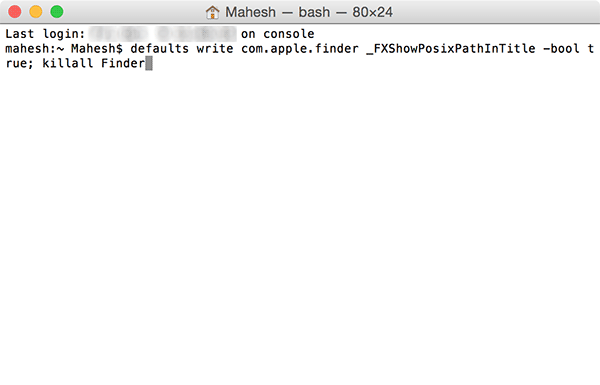 Should you ever wish to revert back to the default and want Finder to only show the folder name, you can do that by running the following command in Terminal. 8. You should now be back to the default settings. 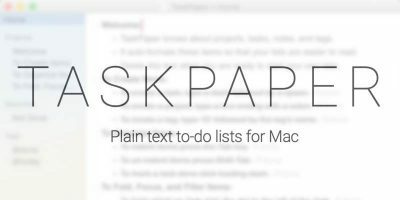 If you often require full paths to the directories on your Mac, you can use the above method to see full paths of every directory that you access. 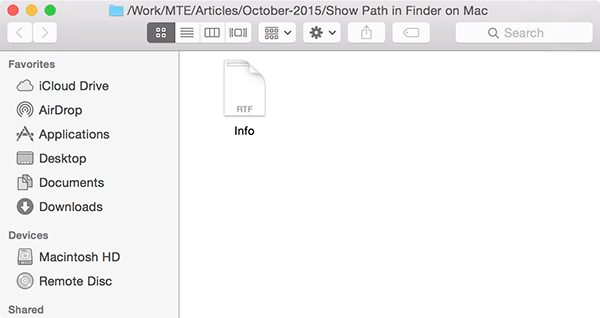 “Make the title-bar in Finder show the full path of the current directory” — Nice tip, thank you! :-) I like it lots. Glad you liked it, TCHarris!